All I can say to this one is yum!!! This is a great way to cook backstrap! 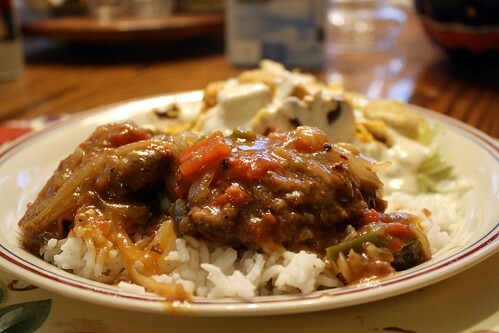 Posted on November 30, 2013 by cookingwithpizazzPosted in Main Dishes, VenisonTagged Food, Main Dish, Recipe, Venison. Previous Previous post: Oh Deer! !